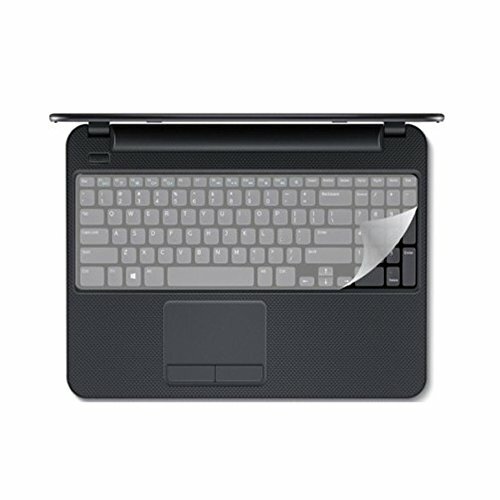 SSD keyboard protector is made with Silicon.A keyboard protector is placed on top of a keyboard to reduce its contact with the physical environment. For example, keyboard protectors protect against water, oil, dirt, crumbs, hair, and drink spills. keyboard protector is usually washable and can be used immediately.keyboard protectors is important in order to have the keyboard fully and well protected.